Homework is set to consolidate and extend what children have been learning in school. Activities related to the learning in class are sent home every week. You can find out about what days homework is sent out and taken in for each class by visiting our ‘What are we learning?’ and looking at ‘Curriculum Maps’. Homework tasks are usually based around English, Maths or topic areas. At times, pupils may also be asked to complete special practical projects around what they are learning. Parental involvement with homework is a great way to build your child’s confidence, their speaking and listening skills and to support them in becoming strong writers, readers and mathematicians. We also provide opportunities for children to develop English & Maths online through websites such as Bug Club and Mathletics. Pupils can log in to these via the ‘Learning Zone’ area on our website. As a school, we encourage pupils to read daily at home and practice their spellings and multiplication tables. Teachers carry out weekly spelling and multiplication tables tests to encourage this. Parents and carers are encouraged to read with their children everyday. You can hear them read or read to your child. It is important to talk to your child about what they can see in the pictures, what the characters are doing and what might happen next. 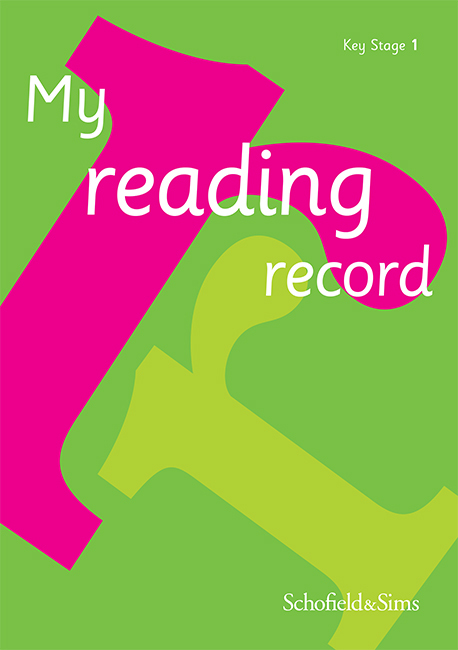 Parents should use their child’s Reading Record book to record comments about their reading. In upper KS2, we also encourage pupils to reflect on their reading and write their own comments. This helps us to keep track of their reading and gives the children a sense of achievement and also value to their reading skills. If you would like further support to help your child with their reading, please speak with your child’s teacher who will be more than willing to help. 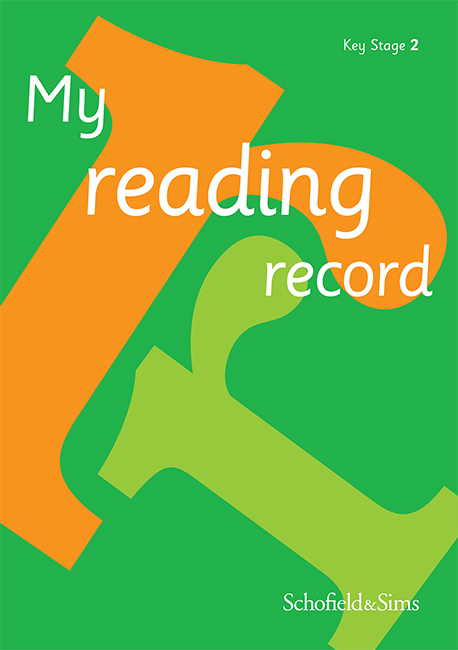 Your child’s Reading Record book also has information about how to support your child. If your child loses their Reading Record or home learning book, there is a replacement cost of £1.50. These can be ordered at the School Office.